Discover the History of Fun at Let's Play! Parlor Games | Flashback Theater Co. This October, Flashback Theater offers a unique opportunity for audiences and actors alike to receive a history lesson in fun. At their monthly Second Saturday event, the Let’s Play! 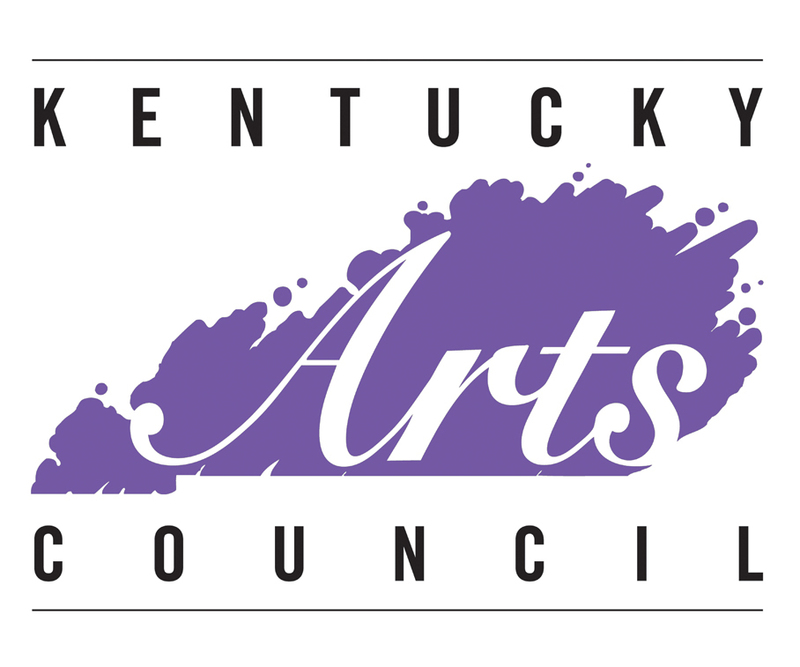 Company will present Parlor Games, a free workshop. Participants will play classic games from the Victorian era to discover how they connect to the modern theatre games of today. The workshop will take place in the Black Box at Flashback Theater on Saturday, October 13th at 7:00 p.m.
You might be surprised to learn that many improv games have their roots in Victorian Parlor Games. These games were played regularly at parties throughout the seventeenth century. Before people had the technology we had today, they used their imaginations to have a good time when hosting a social gathering. Although popular culture may have moved on, theatre-lovers everywhere know that improv is a great way to enjoy time with friends. 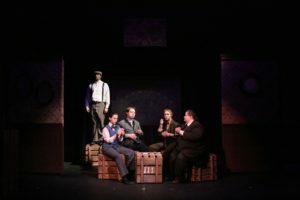 “I was drawn to the idea of playing classic Victorian parlor games because they have so much in common with the more modern theater games that are such a staple of Let’s Play! events,” says workshop leader Chris Harris. Games that will be played at the event include titles like “The Dumb Orator”, “Wink Murder”, “You’re Never Fully Dressed Without a Smile” and “Charades.” While you may or may not be familiar with these games, you’ll be surprised to find just how similar they are to the games played at past Let’s Play! functions. As always, the Let’s Play! program strives to promote a fun and relaxed atmosphere. Actors of all ages and experience levels are encouraged to participate. All that is needed to enjoy a Let’s Play! workshop is a collaborative spirit and a willingness to say “yes!” If you’re unsure, or you just want to watch, we encourage your attendance as an audience member. Everyone is welcome in the theater! This is an exciting opportunity to learn about our past as a culture through a hands-on experience. You may be surprised at just how much some things never change!